King Krule’s last project came out in 2013. Photo by Geordie Wood for The FADER. King Krule is back with his new song “Czech One.” After recent news of Archy Marshall sending cryptic posters to fans and a short video hinting at new music, this release seems to confirm suspicions that a new project is on the way. 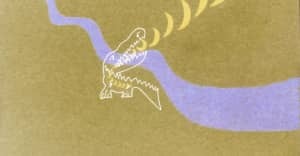 6 Feet Beneath the Moon was the last project Marshall released under the moniker King Krule back in 2013. In 2015 he shared a project under his own name titled A New Place 2 Drown, which included the album and a book he made with his brother. Marshall recently talked about the time he tried writing music for Frank Ocean. 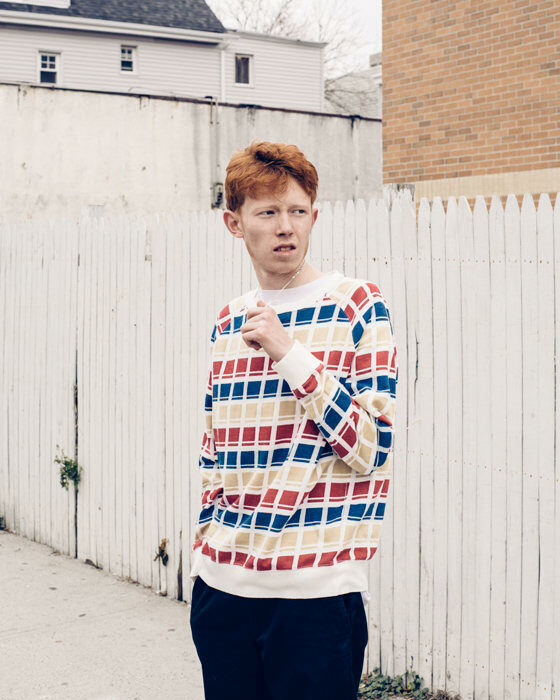 This new track is reminiscent of the grungy lovesick sounds we remember from King Krule. Listen to the song below.